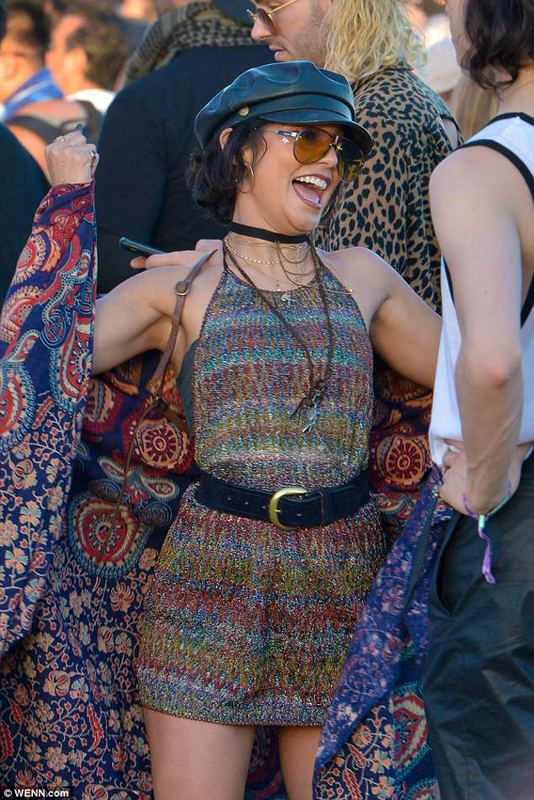 Coachella experienced a lot of fun, and we got a hand on Vanessa Hudgens’ pictures in which she looked like she was there just to have harmless fun! We bet she did. The actress from High School Musical is all about her stylish various outfits and lovely appearances in the press. This is one of them!